A new survey reveals the majority of U.S. voters think utilities should not be able to block residential solar. 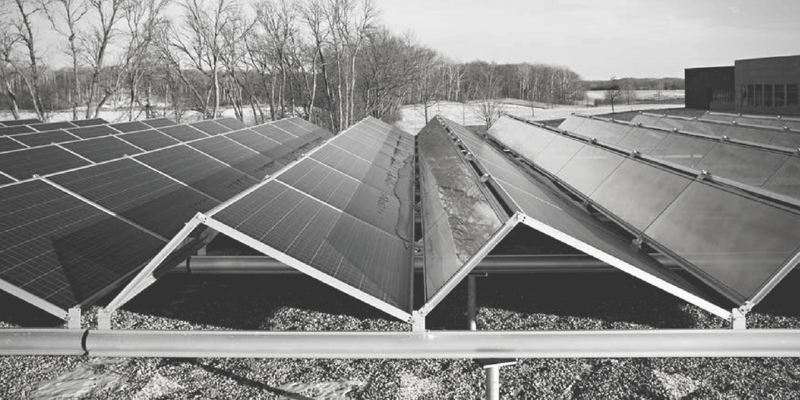 Microgrids are gaining traction in the midwest, starting with Illinois. 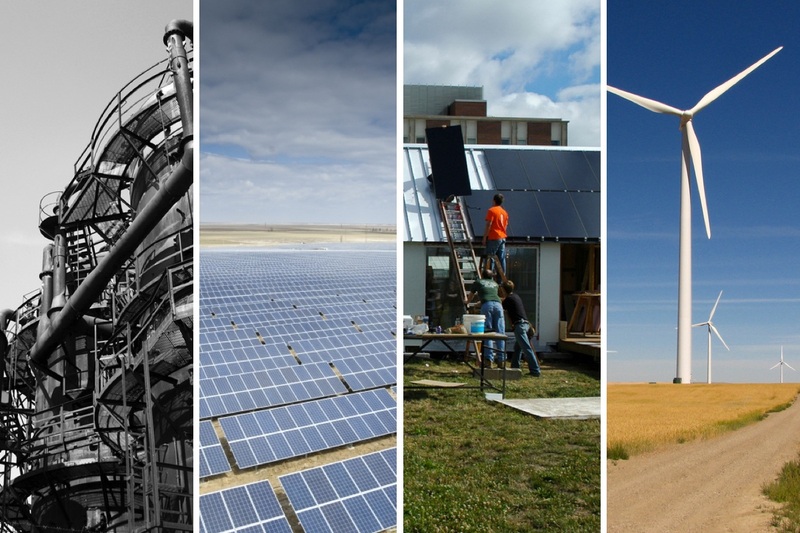 In California, Los Angeles leads with the most clean-energy jobs in the nation. 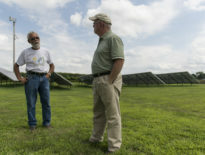 Kansas solar customers could see demand charges dwindle their cost savings. Inside the Department of Energy, a small agency continues its pursuit of long-term energy storage. Much of today’s climate change thinking argues that the world has to use energy at least 3% more productively each year in order keep the planet from warming more than 2 degrees Celsius over pre-industrial levels, explains RMI. Lovins’ research argues the world can sustain those rapid efficiency savings — slightly above the 2015 peak of 2.8% per year — far easier than was previously thought. DER advocates say the resources can respond quickly to the grid’s need to ramp generation up or down, store over-generation and control system frequency changes and local voltage fluctuations. Pilots are in place across the country to prove DER can fulfill these promises, and interest from utilities and system operators, driven by market factors and policy mandates, is growing fast. The poll said 88% of voters agreed that utilities should not be able to block residential solar. It has been one year since Hurricane Maria devastated Puerto Rico, and the island’s recovery continues. While PREPA says all electric customers now have power again, that merely represents the end of electric power restoration — the island’s grid is more fragile than ever and a complete rebuilding will take years.